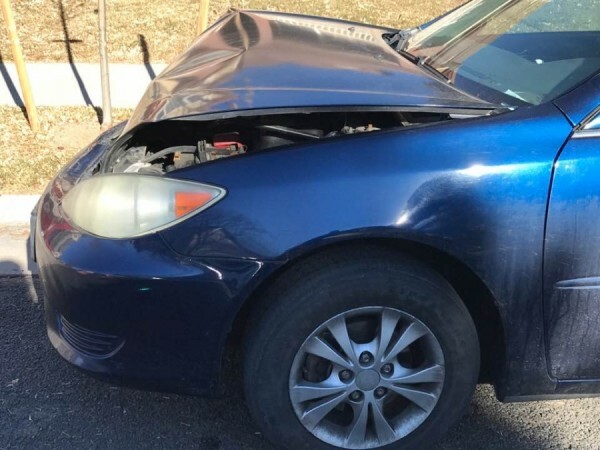 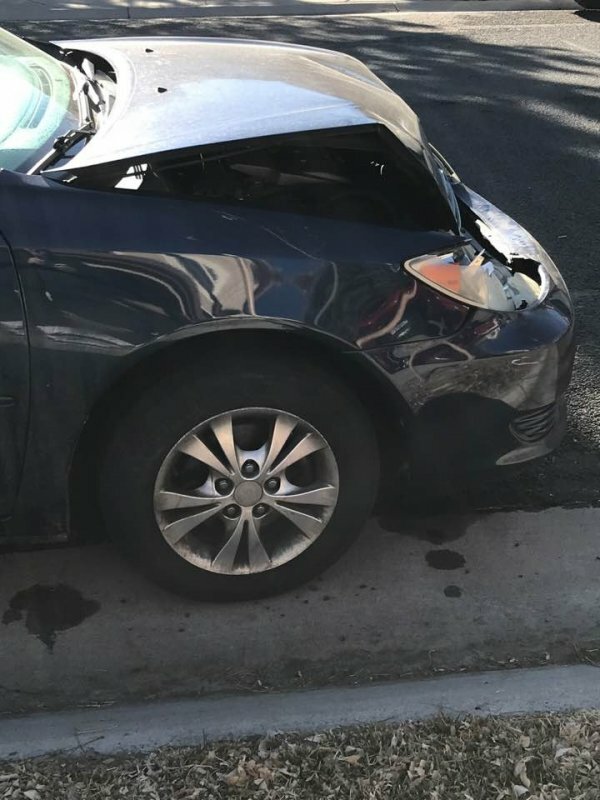 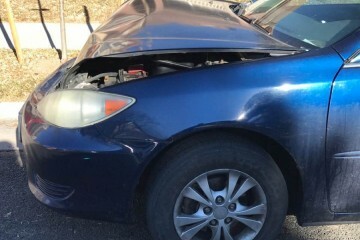 2006 Toyota Camry with Front End Damage. 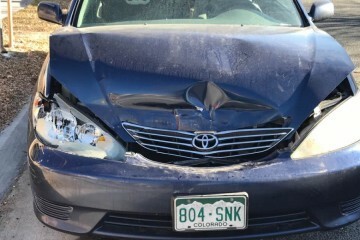 Engine still cranks, not oil leaking, just hood and front grill, right fender and headlight assembly damage. 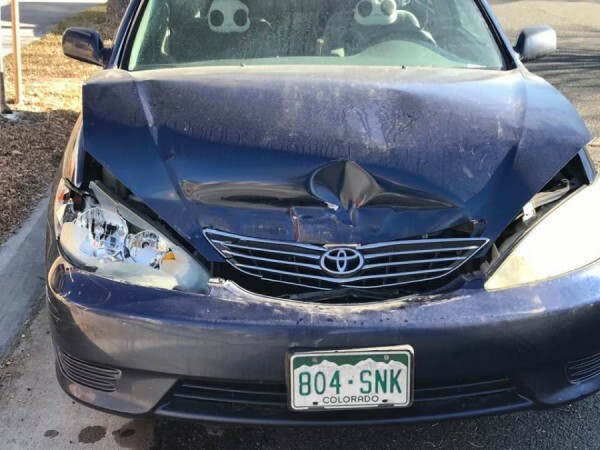 This junk vehicle advertisement was edited on December 27, 2018 and it's located in the city of Brighton, state of Colorado. 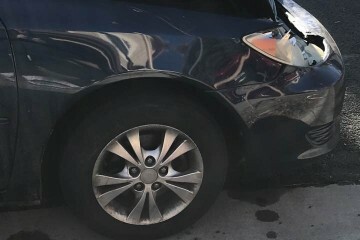 In case you are interested on the entire Toyota Camry 2006 or any part, or want to make any related question, please complete the form below in order to talk directly to the owner.